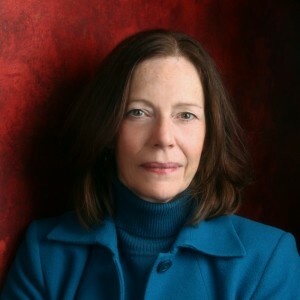 An award-winning author, Cathy Perkins works in the financial industry, where she’s observed the hide-in-plain-sight skills employed by her villains. She writes predominantly financial-based mysteries but enjoys exploring the relationship aspect of her characters’ lives. A member of Sisters in Crime, Romance Writers of America (Kiss of Death chapter) and International Thriller Writers, she is a contributing editor for The Big Thrill, handles the blog and social media for the ITW Debut Authors, and coordinated for the prestigious Daphne du Maurier Award for Excellence in Mystery/Suspense. When not writing, she can be found doing battle with the beavers over the pond height or setting off on another travel adventure. Born and raised in South Carolina, the setting for CYPHER, HONOR CODE and THE PROFESSOR, she now lives in Washington with her husband, children, several dogs and the resident deer herd.